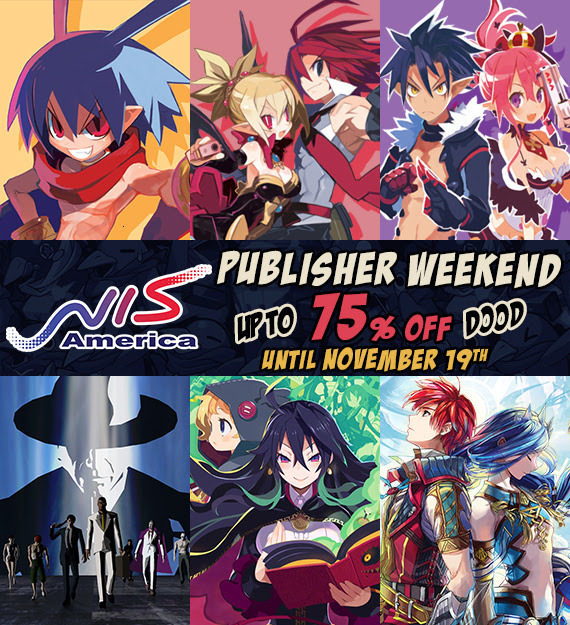 Get Tokyo Tattoo Girls for a reduced price during the NISA Publisher Weekend Sale! For a limited time, Tokyo Tattoo Girls will be available for 50% off as part of our NISA Publisher Weekend Sale! This sale is going on NOW and ends Monday, November 19, so take advantage of these great deals while they last! The Power of Tattoos - Choose your companion character to help you escape from Tokyo, and develop her abilities by giving her powerful tattoos. A City to Conquer - Battle against the Syndicate to conquer all of Tokyo’s 23 Wards in the hope of escaping the city!